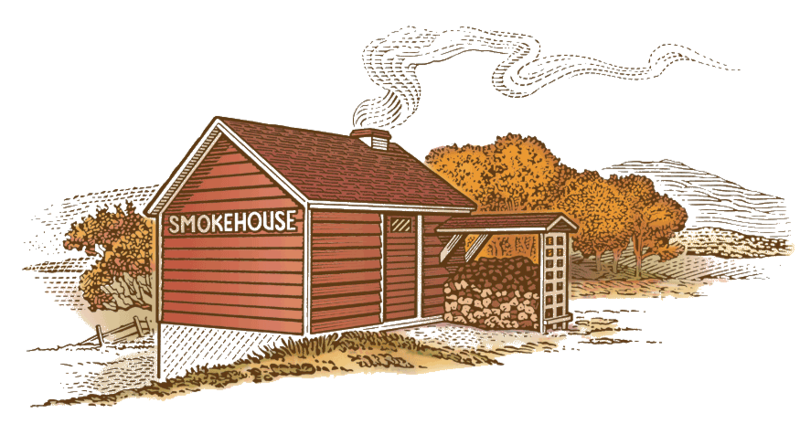 Feeding a holiday crowd doesn't get more delicious or easy. 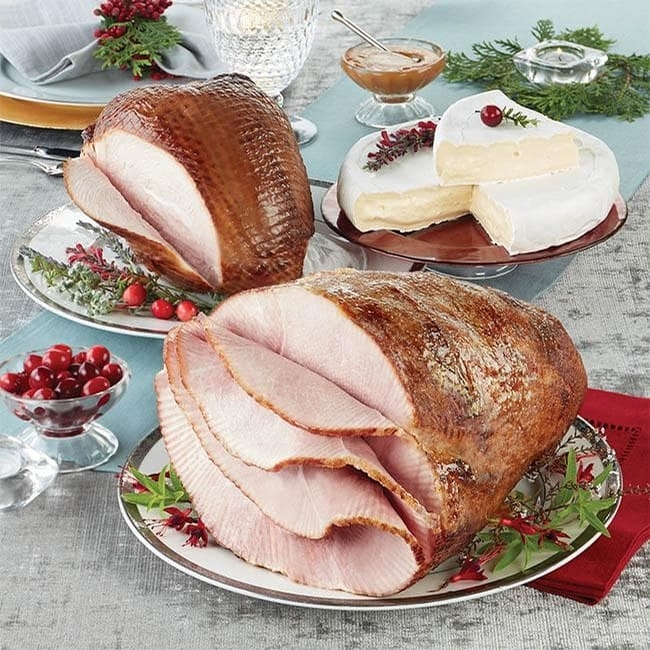 This fully cooked combination includes two Corn Cob Smoked favorites straight from our smokehouse - our Maple Glazed, Spiral-sliced Party Ham (6 - 7 lbs), and a lean and tender Smoked Turkey Breast (3.75 - 5 lbs.). No cooking required! 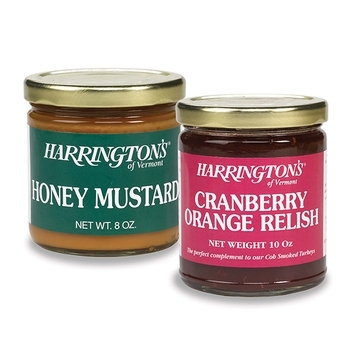 Just set these Harrington's favorites on the holiday table and let your guests indulge in the finest meats they've ever tasted. For a special treat, add an optional wheel of creamy, soft-ripened Brie, perfect for the appetizer or dessert plate.